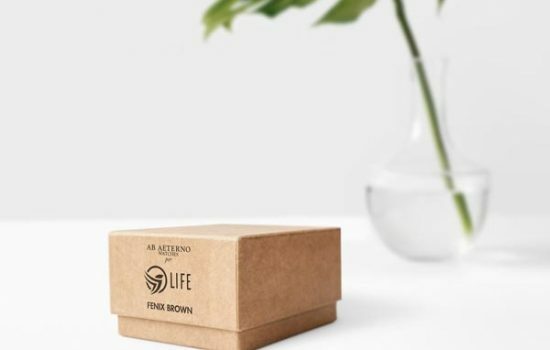 Express your company’s values and immortalise a significant milestone of your brand’s legacy with a one-of-a-kind and environmentally friendly gift. We can apply your brand’s logo to our watches for a corporate gift for your clients, partners, or to commemorate an important milestone in your company’s history. You can choose the type of watch in detail and the area where you would like your logo applied. If you would like a product customised and hand-designed, we create ad-hoc proposals considered to satisfy your needs and communication goals. 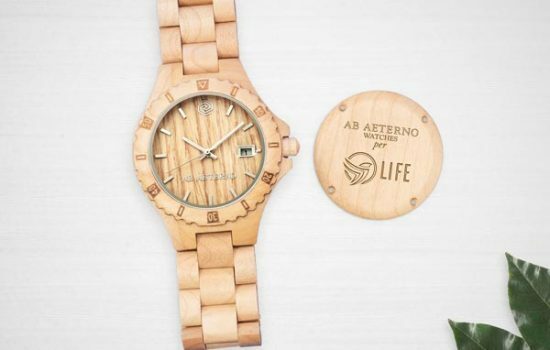 A unique watch that will become the keepsake of an important milestone at your company.